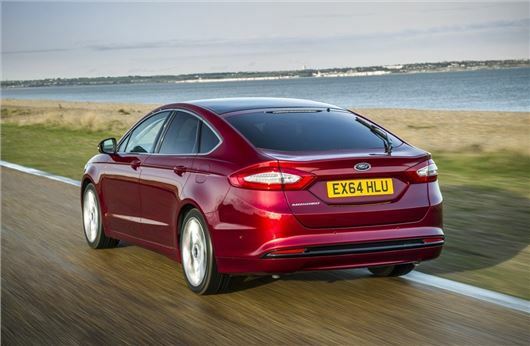 The Ford Mondeo has been named Car of the Year at the 2015 Honest John Awards. The Honest John Awards are based on visitors to review pages and over the past year more HonestJohn.co.uk users clicked on the Ford Mondeo than any other car. The Mondeo also took home the most popular large family car honours, while the Fiesta picked up a trophy for most popular small hatchback. Additionally Ford won the most popular van award with the Transit Custom.